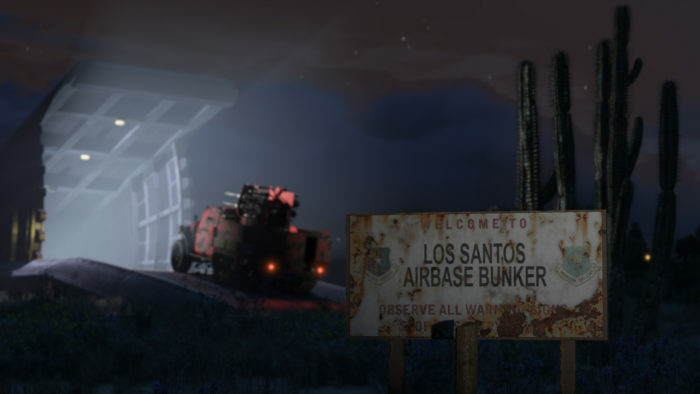 Expect some Death Race moments in Los Santos. 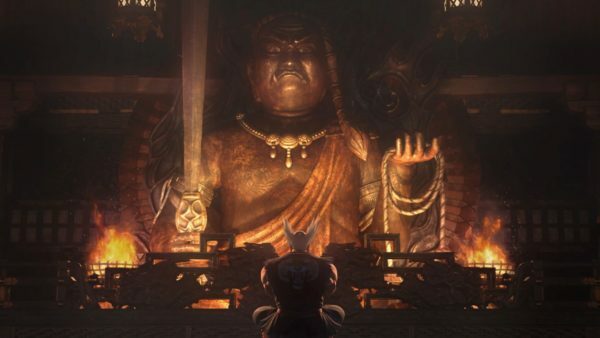 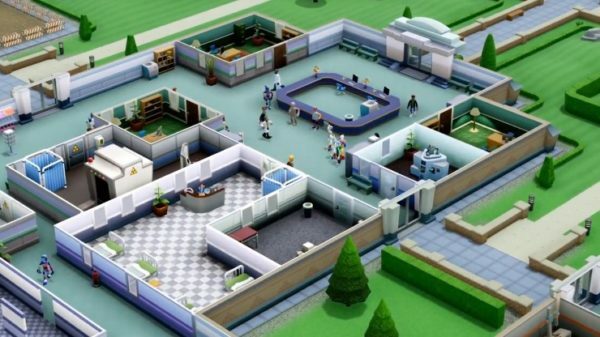 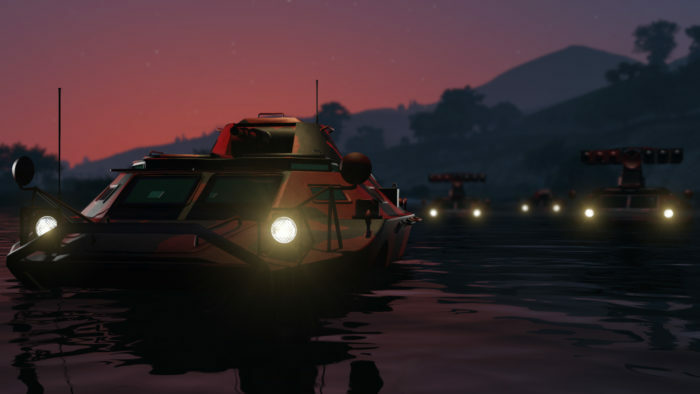 Rockstar has just posted the very first details and images of the upcoming content update for GTA Online. 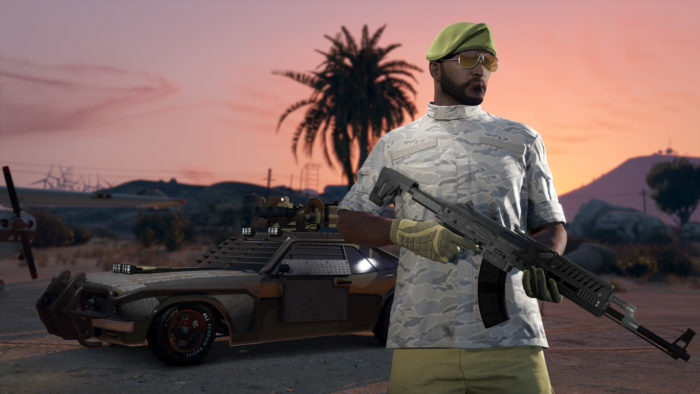 Named Gunrunning, the update brings new missions and activities with the theme of gun trafficking. 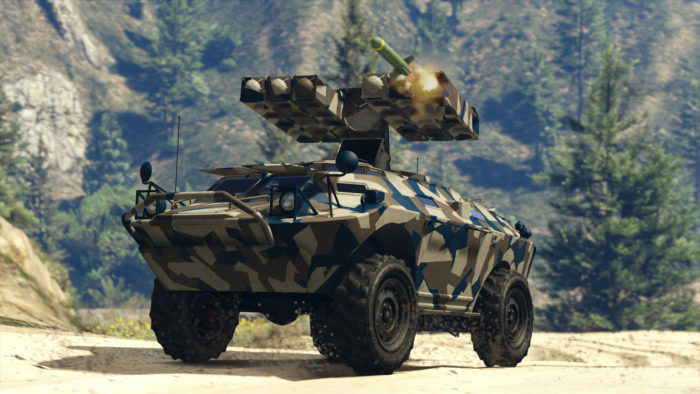 There will be new locations available in Blaine County called Mobile Operation Centers, which offers all-new weapon upgrades and customization. 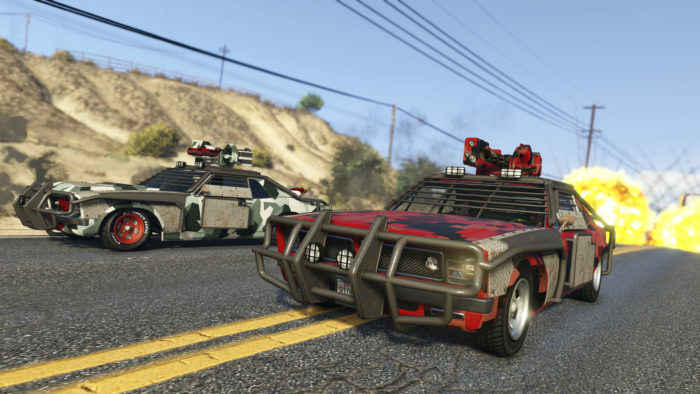 Moreover, GTA Online players will get their hands on a fresh collection of armored and weaponized vehicles, including Missile APCs and “Death Race”-esque armed Tampas.